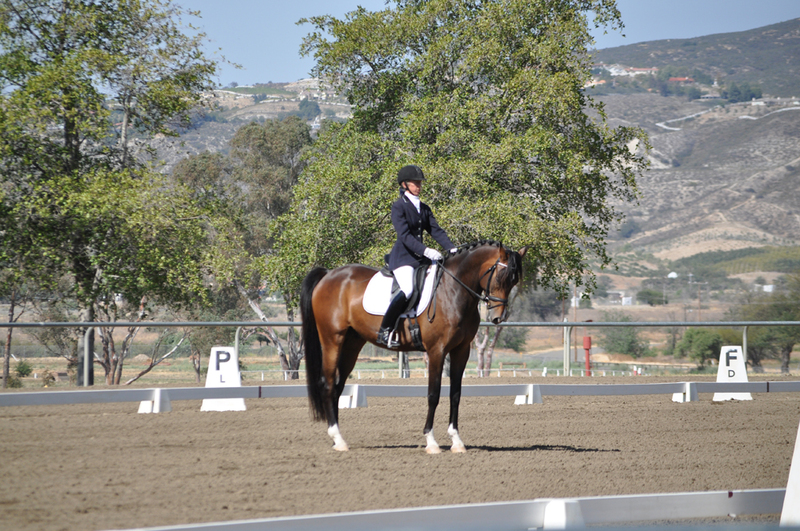 A very exciting way to finish the year – Cory and I have been listed in the USEF Dressage Development Program. 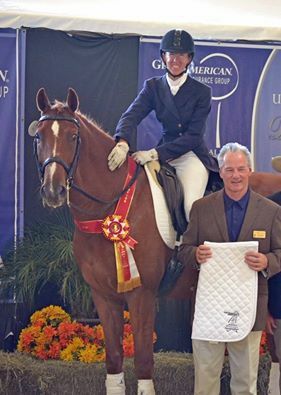 This program is overseen by the USEF Development Coach, Debbie McDonald, who will help provide guidance to Cory and I as we progress our way up the levels! Our first championship in the FEI division! Cory and I headed north to compete at PSG at the CDS, USDF Region 7 championships. There were 28 horses in our class! A quick one day show for Ricarao and I, with our second attempt at third level. Ricky earned a 75% and the high score of the show! Cory and I participated in the Developing Rider Clinic at Epona Farms with Debbie McDonald and Charlotte Bredahl. During the three days of the clinic, we rode with Debbie and then rode the developing PSG test in a mock show with Charlotte judging. We used the last day of the clinic to strengthen different parts of the test. What a great experience!! Thanks USEF and Kristen Brett for organizing the clinic! We enjoyed the beautiful Arizona sunshine during our week at Scottsdale. Trail rides, fresh sage, and super rides in the show rings! What a great week! After a quick return from the Sport Horse Nationals, Cory and I headed over to the CDS, USDF Region 7 Year end championships. We had a super show and enjoyed catching up with everyone! 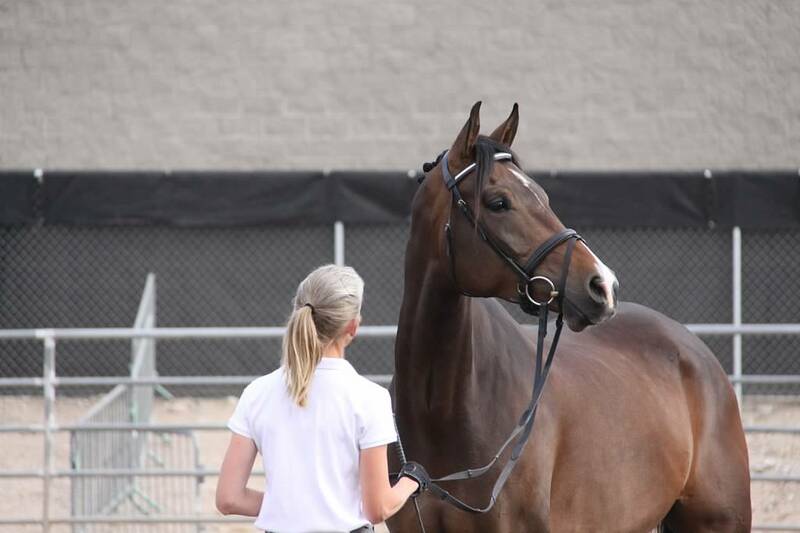 We made our first trip to the Arabian Sport Horse National Championships and had a fabulous time! 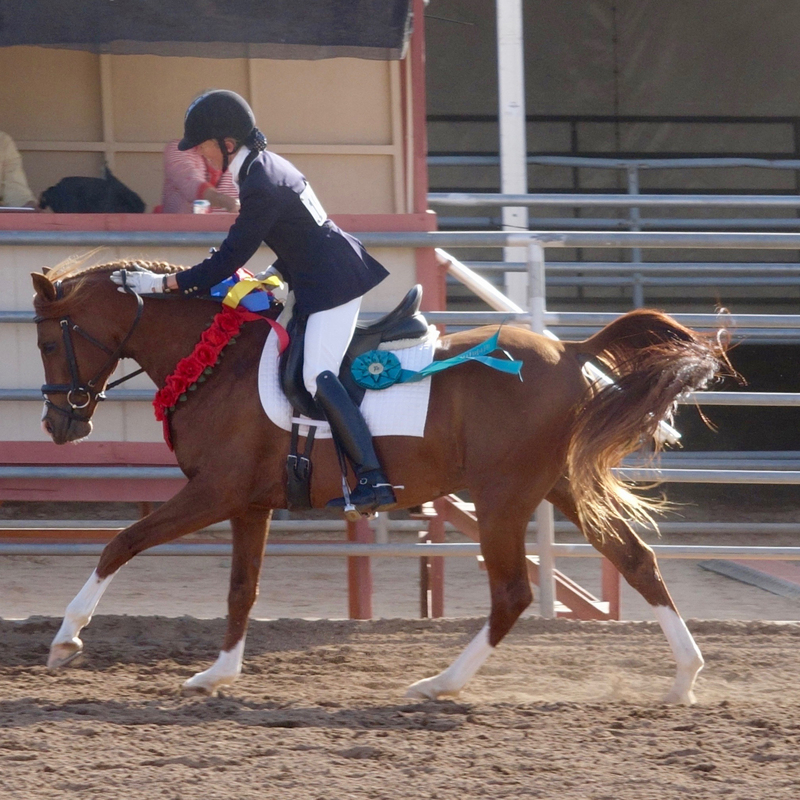 Top Ten Half-Arabian Sport Horse Under Saddle out of 37 horses! 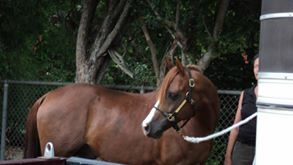 Top Ten (3rd) Arabian Sport Horse Under Saddle out of 45 horses! 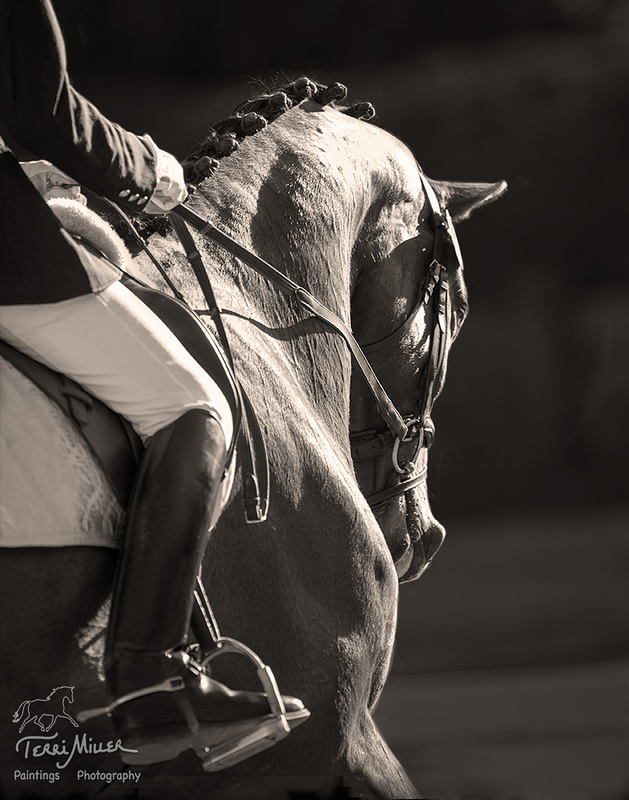 We made our annual trip to the exciting Scottsdale Arabian show -- and it did not disappoint! We competed in large classes, up to 22 horses. A super start to the show year. 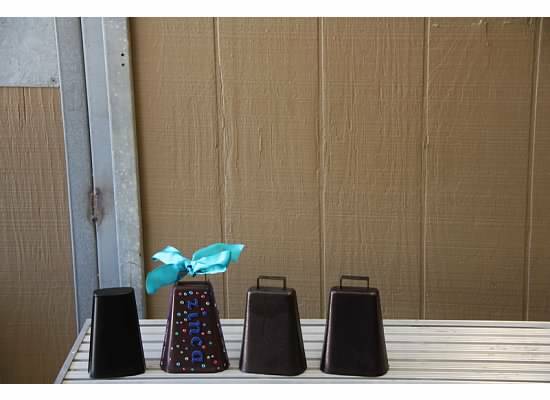 The official USDF year end results have been published! Excellent results for the season! An exciting show for both Encore and Tenedos. Many adventures, with exciting rides and close classes! Final Results: Encore: CDS Champion Six Year Old Futurity. Tenedos: CDS Champion Intermediare 1. USDF Reserve Champion Intermediare 1. Tenedos, Aristocrat CD and AUR Mystic Illusion! the boys delivered great scores all weekend. gallop next to the lemon groves. 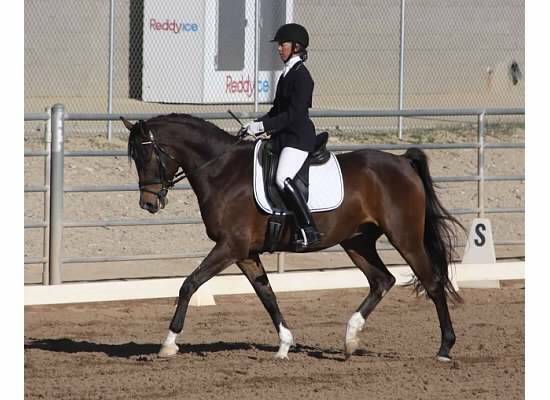 99 freeway to show at the Golden State Dressage show. Encore showed 3rd level for the first time for a 68% and a win. Tenedos debuted in the I-1 for scores in 70’s. “willing attitude” and “elasticity” were mentioned frequently! performing a new freestyle in the Saturday night freestyle challenge. best musical element during the freestyle! Scores in the 70’s for both Aristocrat CD and AUR Mystic Illusion. Aristocrat CD completed his second level debut; Illusion continued improving his scores in first level. Kim Watts and Zinca and Chris Stevens and Tenedos both moved up a level; I-1 for Kim and 4th level for Chris. Congratulations! Thea O’Dell and Zee De Man completed their scores at 3rd level for their USDF Bronze medal. 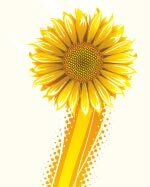 attended the Spring Rancho California show.